I could go on and on but thats my list. I’m sure many of the NBA players have their own private gyms built into their mega-million homes. 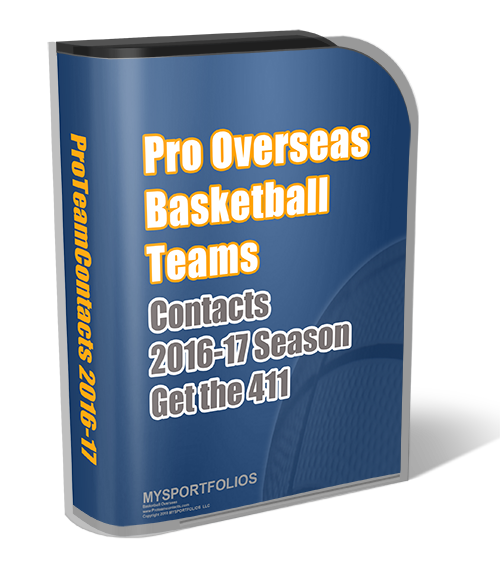 I know any type of inground basketball system would aid into giving you a lot more time to practice and more convenient. But that shouldn’t stop you. Get in the gym now if you’re not on your way. Anyone can be an All-Star you just have to be dedicated with NO FEAR! Note: A good place to shop for basketball equipment that I recommend is over at Dazadi Basketball Equipment. The prices are pretty good!